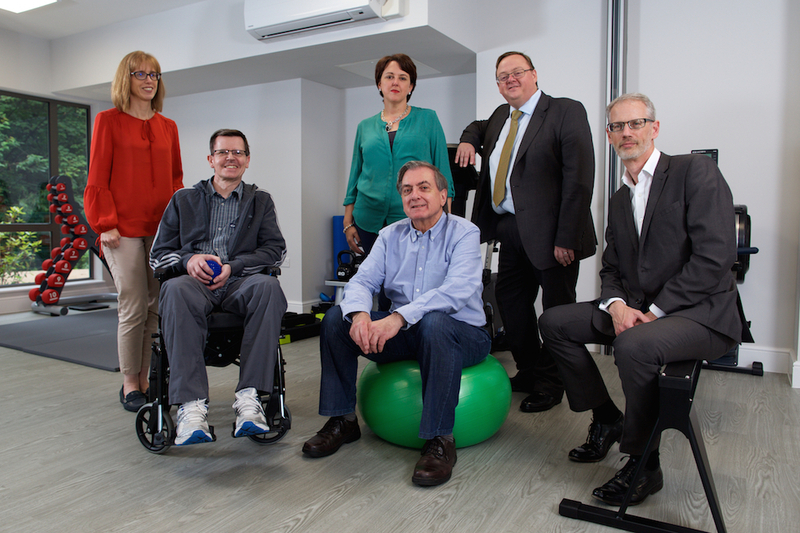 A new rehabilitation centre which helps people to recover from serious illness and injuries has secured a £250,000 loan from NPIF – Enterprise Ventures Debt Finance, which is managed by Enterprise Ventures and part of the Northern Powerhouse Investment Fund. STEPS Rehabilitation, which opened earlier this year in Sheffield, aims to be a national centre of excellence for adults recovering from brain or spinal injuries and complex trauma. It has already recruited 35 staff and plans to create at least 30 more positions in the year ahead. STEPS Rehabilitation has been launched by sisters Toria Chan and Jules Leahy to address the lack of facilities for younger patients in need of intensive rehabilitation. Around 26 per cent of strokes are in the under 65s but often the only care available is in residential homes designed for the elderly which don’t provide the intensive rehabilitation that is needed. The sisters and their fellow directors have invested over £1.6 million of their own money to build a new state-of-the-art centre with 23 bedrooms, a large physio gym, hydrotherapy pool, games and music rooms on the site of the former Jacobs engineering works off Abbeydale Road. STEPS offers both residential and day rehabilitation care, with fees paid by the NHS, insurers and clients’ compensation payments, as well as self funding clients. Photo Caption: Left to right – Toria Chan, Clinical Director STEPS, Ian Trundell (client), Jules Leahy, Managing Director STEPS, Ray Boulger, Chairman STEPS and Sean Hutchinson, British Business Bank and Pete Sorsby, Investment Manager, Enterprise Ventures. Enterprise Ventures Limited is authorised and regulated by the Financial Conduct Authority (FRN: 183363). EV Business Loans Limited is authorised and regulated by the Financial Conduct Authority (FRN: 443560).